Canada is a massive country and Quebec stands proud as its largest province. If you’re heading there for a trip, you’ve got so much to choose from. Whether it’s urban life, nature or history you want to check out, there’s something for everyone. Here’s some recommendations for must-see sights, to get the most out of your vacation – be it just a few days or longer. If you love nature and the outdoors, you will love Quebec. 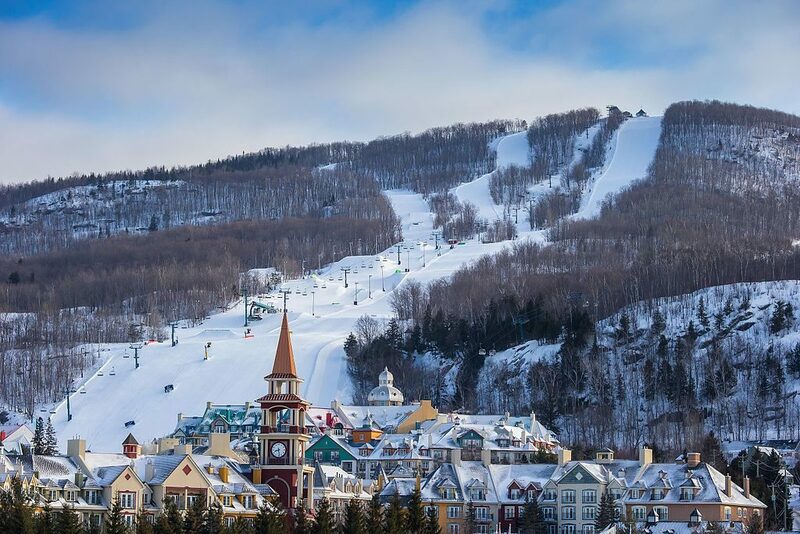 Head for Mont Tremblant in the stunning Laurentian Mountains. You can get up to all sorts of activities here, all year round. It’s one of the top ski spots in the province – so pack your skis or snowboard if you fancy it, and it’s the right time of year of course! If it’s warmer weather, there’s still lots to do of course. You can also always take to two wheels or two wheels to enjoy the scenery. There are even some golf courses if you want to swing a club! If you’re looking for a place to stay in the area, there’s a choice to suit all tastes and budgets. Worth checking out is www.chateaubeauvallon.com. The Canadian Museum of History is an old timer, its roots traced back to the mid-1800s. It’s located in Gatineau and proudly boasts being the most visited attraction of its kind in Canada – more than a million people drop by every year. There’s no shortage of things to feast your eyes on here. There are over four million different items on show at the museum, charting Canada’s history and the rest of the world. You can find out all about Canada’s Pacific First Nations, as well the country’s Aboriginal roots. If all that museum action isn’t enough, then head for Old Montreal. As its name suggests, it’s the oldest part of the city, but there’s now some new thrown in for good measure too. You can really lose yourself here in a myriad of cobblestone streets, which you can explore by foot or by bike. You’ll get a European buzz about the place. It’s all very relaxed during the days, with people browsing around the shops or stopping off in one of the cafes. And by night, it’s lively – it’s got some great places to eat and drink. Yes, there’s actually a mountain in downtown Montreal. If you’re out and about in the area, you can’t fail to spot Mount Royal! It’s in a massive park of the same name, and this park’s design came from the same man who created New York’s Central Park! It’s a place where locals and visitors come to enjoy some time out, and get some good views. In fact, if you climb to the top, you can get an awesome vista of the whole of Montreal. Great for those holiday snaps. On Sundays, you can check out some local music here – there are events called ‘tam-tams.’ It’s basically a party, where everyone comes together to have fun.